Muhammad Rahim is an Afghan citizen and one of the “high-value” detainees — described as a senior Al-Qaeda member — held at the Guantánamo Bay detention facility. 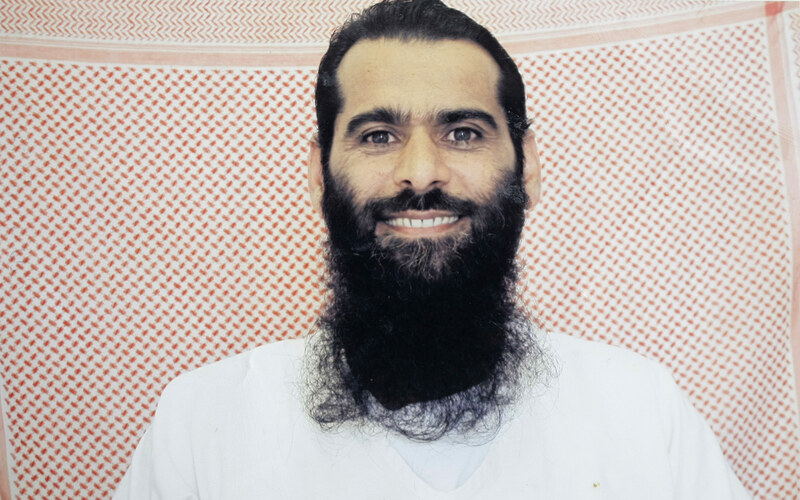 In 2007 he was taken in Pakistan and held by the CIA before being rendered to the U.S. prison on March 14, 2008. He is the last known prisoner sent there. But Rahim’s letters from behind bars cover a wide range of concerns not always associated with its prisoners. For instance, the news of millions of passwords stolen from the infidelity dating website Ashley Madison prompted Rahim to write, “This is terrible news about Ashley Madison please remove my profile immediately!!! I’ll stick with Match.com … There is no way I can get Tinder in here.” The prisoner does not actually have an Ashley Madison account, but there is a Match account that has been set up under his name. And he has written asking his lawyer to keep him updated on his winks. Rahim has described himself as someone who is “detained but ready to mingle,” according to Carlos Warner, his attorney. Rahim is held in Camp 7 and has access to a wide array of news articles, magazines and satellite television channels.